Apple Watch Series 1/2/3 not Charging Fully on watchOS 4.3? Find Fixes Here! How to Fix Apple Watch Series 1/2/3 not Charging to 100%? Customers are vital to every business including Apple in various ways, whether it’s in providing beta testing candidates for an update or a new product, in generating cash-flow or for providing ample feedback on their product range. With the Apple watch Series 3, there are no arguments that customers are head over heels in love with the gadget, however, they are quick to highlight and report existing errors with the device, for example, that some Apple watches are not charging. Although this issue is not a device functionality threatening issue, it can, however, prove very frustrating and annoying as the device is made to look imperfect and faulty, thus giving customers a false impression of being ripped off by Apple. When we caught wind of these complaints, we speedily resorted to confirm these complaints which spanned Apple watch not charging, Apple watch slowly charging and Apple watches not charging fully. This article would describe the mode of identification of the problem and potentially create grounds for resolving the issue. Why is Apple Watch not Charging Fully? 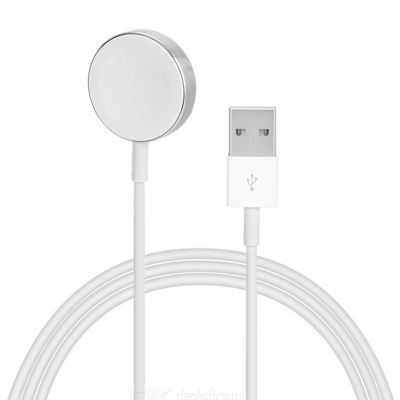 Certain users have complained of leaving their Apple watch connected to either their Anker USB hub or the original Apple charging cables overnight and waking up to meet their gadget at 90+% full and no more. Regardless of how long they leave it charging, it does not exceed that mark. 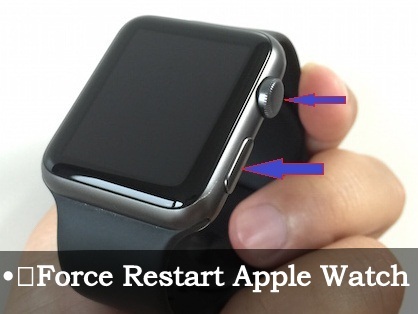 This Apple Watch not charging issue can be seen to be caused by a few reasons. The first notable reason for this error’s occurrence is the existence of a software protocol on the Apple watch designed to prevent it from overcharging. This is evident in the fact that whenever Apple watch owners connect their watch to their MacBook or MacBook Pro to charge, it surpasses the 90+% mark, which shows the protocol is bypassed when charging with your computer. 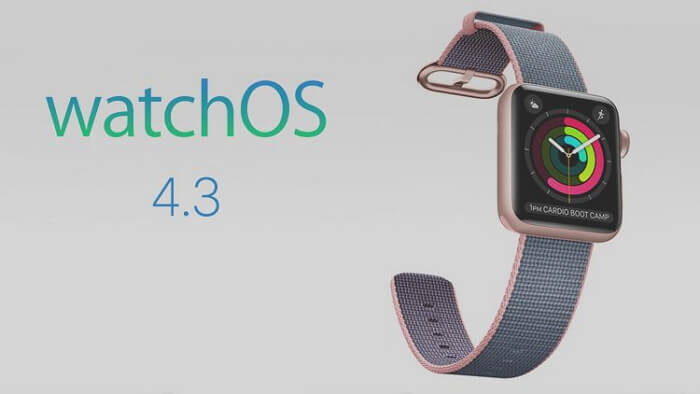 Another potential reason for this Apple watch not fully charging issue can be the inclusion of certain bugs or power management protocols into the previous two software updates watchOS 4.2.2 and watchOS 4.2.3. An observable trend among the complaints received was the fact that the vast majority had just updated their device’s OS to either of the above versions. Additionally, every one of the complaints came from users sporting either of the two OS versions, thus attesting to their inclusion in the cause of this partial charging issue. We experimented with an Apple watch that exhibited this same watch partially charging issue and deployed a myriad of tactics to get it to charge back to 100% and we have listed these tactics below. Feel free to follow these steps in the order listed or to execute only the steps that you are yet to try on your Apple watch. Check whether your charger is an original Apple Charger or a third-party charger. Whatever the case might be, source for another charger, potentially a friend’s original charger and try charging your watch with it. Should the Apple watch not charging problem persist, then the possibility of your charger being faulty has been eliminated. Ensure your iPhone has strong internet connection wither via mobile network or via Wi-Fi, then ensure you update your iOS to the latest version. This ascertains an update of your firmware to the most recent with the solution to this issue potentially solved in the update. Additionally, from the Watch app on your iPhone, update your watchOS to the most recent for the exact same reason to potentially eliminate the cause of this watch not charging issue. In the case that the charging issue continues after the operating system updates, then it might be important to restart both the iPhone and the Apple watch. Close all applications on your iPhone, then simultaneously power off both devices. Power on our iPhone first before the watch. 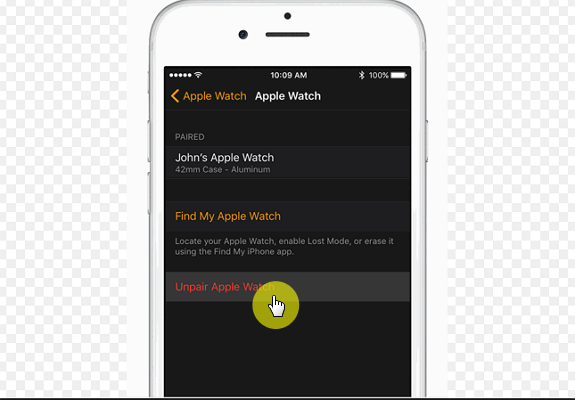 Un-pairing your Apple watch from the iPhone can be necessary to resolve this issue, however worthy of note is the fact that the iPhone automatically creates a backup of your watch during un-pairing. So when pairing your devices once more, ensure you select the Restore from Backup option to gain access to all your saved data except a few login credentials. Test your watch to see if the charging issue persists. If it does, consider un-pairing your device and during re-pairing opting for the set up as a new watch option. Initially, you can try removing the apps from your watch Dock then monitoring performance to see how your watch responds to charging. Also, you can try removing them totally from the watch then monitoring performance. Should all else fail, then it becomes imperative to contact the Apple Support, either via the remote diagnostics service or the mail-in service as preferred. Also, Apple watch owners experiencing this Apple watch partially charging issue can choose to make a Genius Bar Reservation or to physically visit an Authorized Apple Service provider for technical assistance. In a practical sense, there really is no true 100% or 0% charge state in the lithium-ion field. What we see on our gadget screens are just meter readings and there are prone to be minor errors leading to instances such as the Apple watch not charging fully error described in this article. Worthy of note is the fact that an Apple watch saying 93% and another saying 100% could actually have the same absolute charge on them, hence customers need not be worried. How to Fix Apple Watch Series 1/2/3 Stuck on Apple Logo on watchOS 4.3/4.2/4.1? How to Fix Apple Watch Series 1/2/3 not Updating? Melvin Cooper, working in the technology industry for more than ten years, is expert at providing tips and handy solutions to all kinds of iOS or Mac OS issues. While maintaining an impressive record of issue fixing, he keeps dedicating himself to helping millions of users to improve their experience with Apple devices.